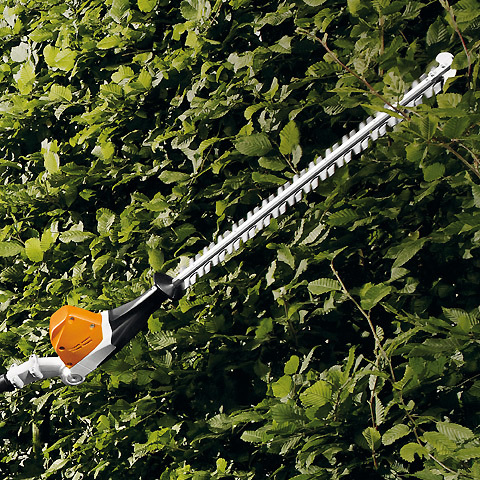 The lithium-ion Long-reach Hedgetrimmer is another innovative product from STIHL’s line of battery powered products. 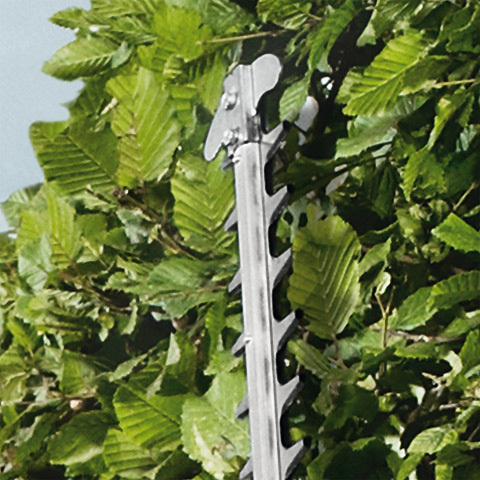 Featuring a 20” adjustable cutter bar from -45° to +60°, it provides an optimum setting for cutting low shrubs, as well as hedges up to 8’ high. 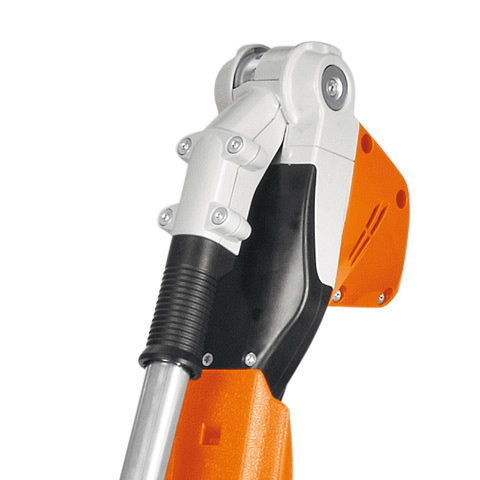 With a loop handle, it provides variable ergonomic working positions, and its low handle vibrations and low noise makes it a comfortable unit to use, even without hearing protection. Ideal for homeowners or for professionals working in noise sensitive areas.